Your e-mail address will be kept private and spam free. As healthcare insurance costs grow, they absorb many of the dollars that might otherwise be available for compensation. 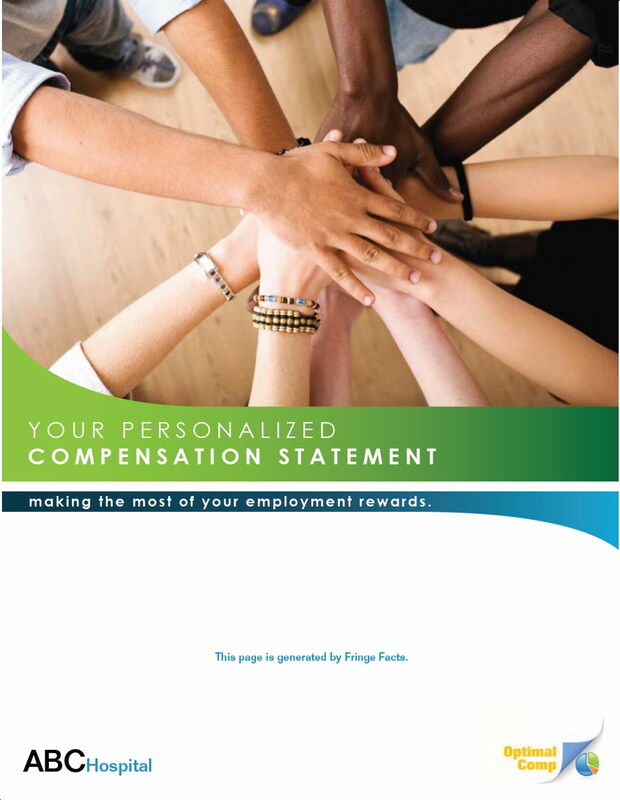 Benefits Statements help employees appreciate their total compensation package and maximize the value of their benefits. 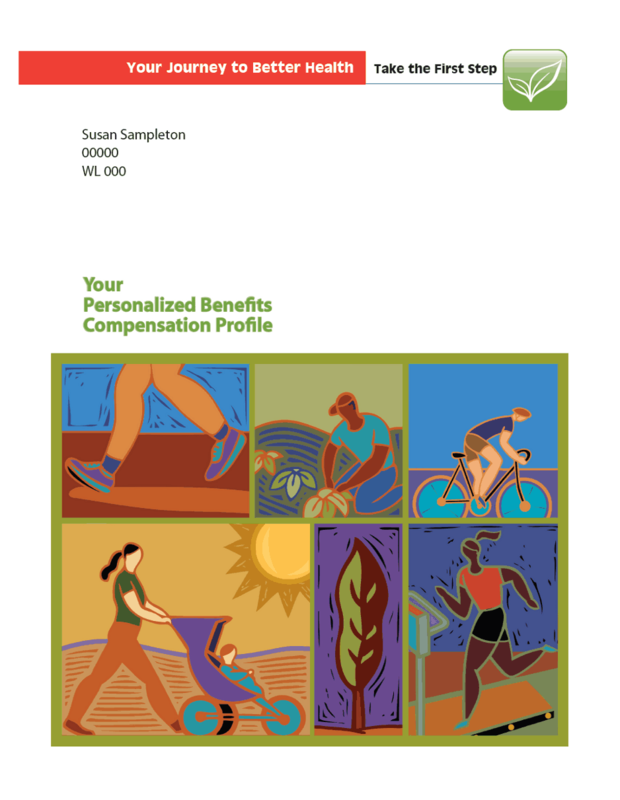 Wellness information and resources available through the employer healthcare providers and community.